We provide laser solutions to a range of business sectors and business sizes. From innovative new start ups in areas such as Etsy & Not on the high street to established companies looking to add identification marks to their products we can provide a laser solution for you. 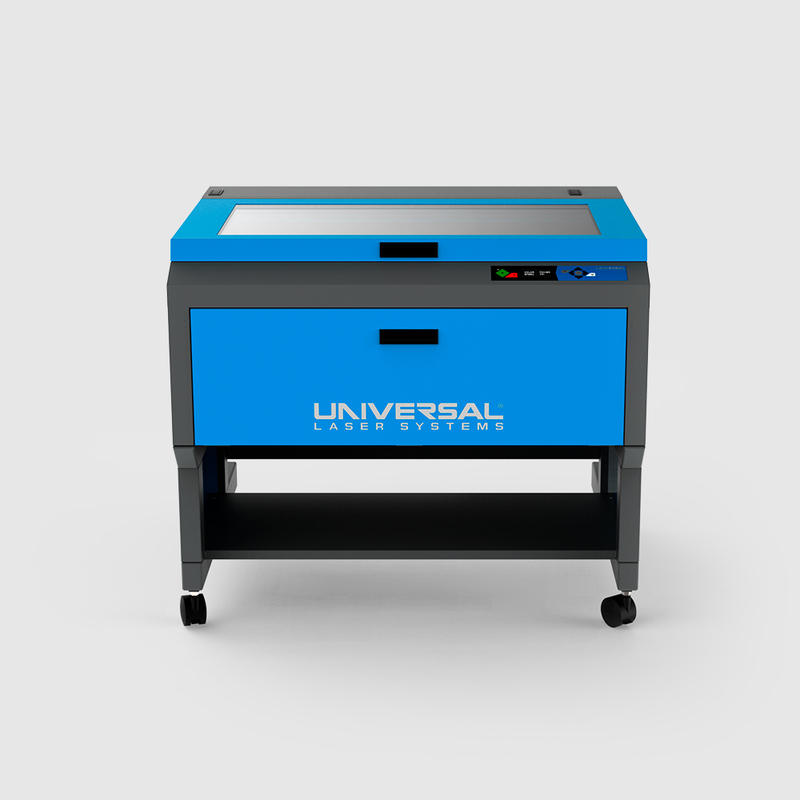 Compromising of two large-format laser cutting and engraving machines with a wide choice of power options including the ability to combine two laser sources for high powered applications.